What is different or particular about exhibiting retail design as opposed to other types of trade fair? All trade fairs serve as information, innovation, and networking platforms for the industries they represent. 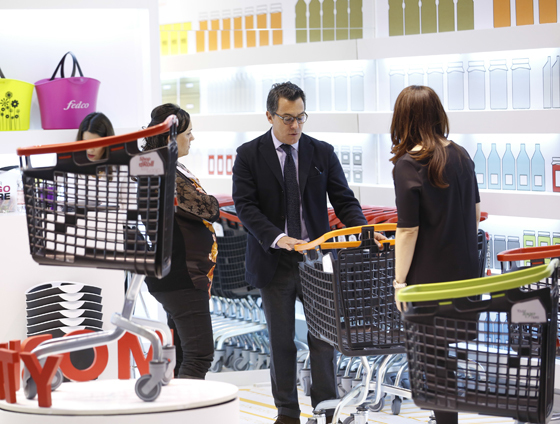 As a retail trade fair, however, EuroShop differs from other exhibitions above all by virtue of its unique ambience and the extraordinarily complex architecture of the stands created by the various exhibitors. 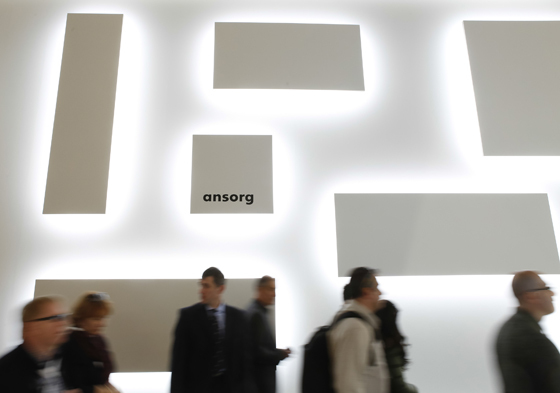 Nowhere else is the ‘aha effect’ visitors experience when entering an exhibition hall as striking as at EuroShop. It reflects what has become the first commandment in the retail trade: to offer customers something special – which not only means presenting products and decorated spaces, but also creating new worlds to experience and telling stories. 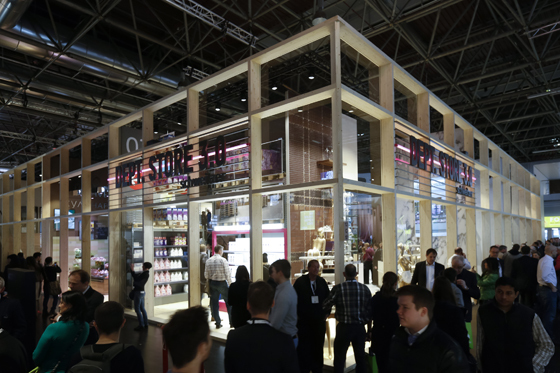 The staging of their trade-fair presentations is of the utmost importance to EuroShop exhibitors when it comes to offering their retail expertise to decision-makers in the trade. 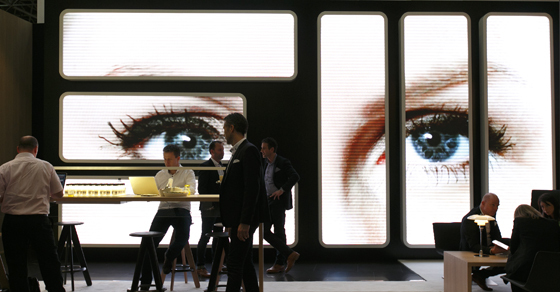 Where has the most innovation taken place in how companies and brands exhibit? In architecture, shop-fitting, lighting ...? Tremendous advances have been made in all three areas in recent years. I’d say that the lighting sector is especially innovative at the moment. In this context, exhibiting firms are creating worlds of their own in keeping with the prevailing trend in the retail scene. In other words, they not only display lamps and lighting systems at their stands, but stage them instead as effectively as possible, thus enabling trade fair visitors to recognise how striking the effects of various different lighting concepts can be in their stores as well. But the situation in the field of shop-fitting looks much the same. 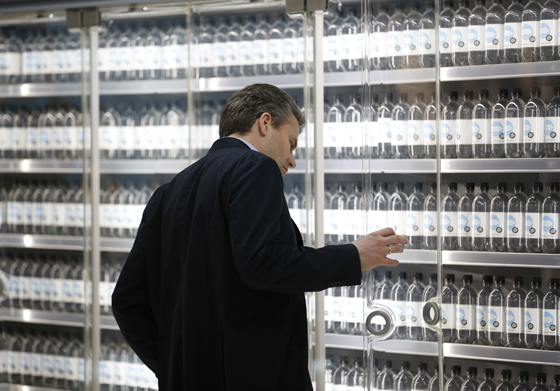 Individual product ranges and components are not exhibited in isolation at EuroShop. Instead, complete store scenarios are replicated elaborately and designed like stage sets. That enables visiting retail experts to gain an impression of the innovative potential offered by shop-fitting solutions under quasi-realistic conditions. 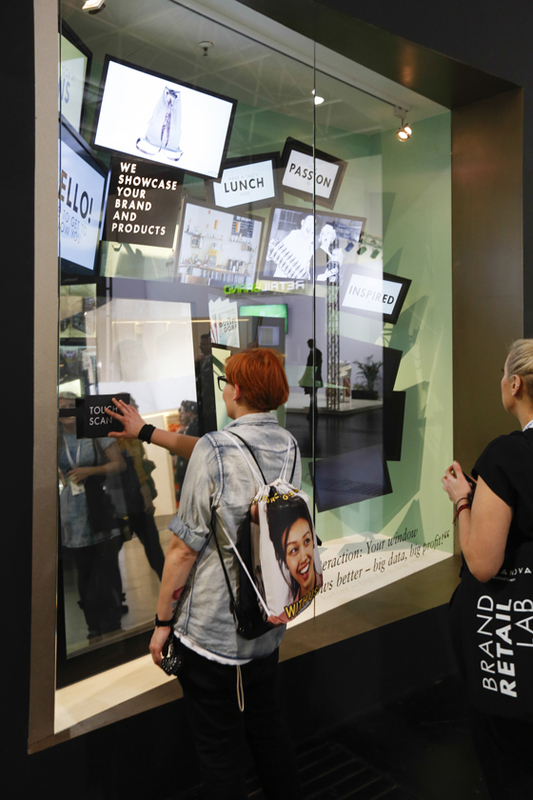 What is the future of retail-design exhibition? In the future, retail design and retail technology will form the USP for exciting store concepts and thus for EuroShop as well. Of course, making predictions about the future is a bit like gazing into a crystal ball. After all, trade fairs always mirror developments in their respective markets, and markets are always in flux. The fact that retail design also plays a key role for EuroShop has been obvious since 2005, at the latest, when a central gathering point for retail designers was established: the EuroShop Designer Village. 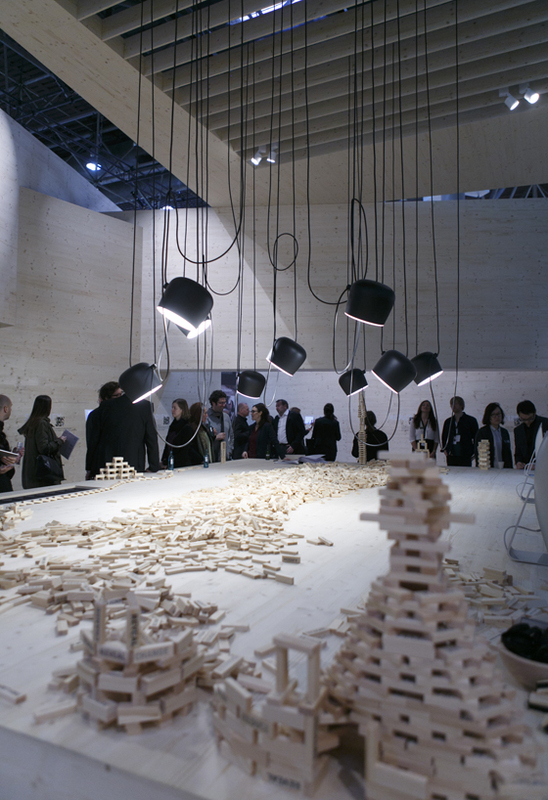 The Designer Village is devoted to spatial design and high-quality, future-oriented concepts ranging from efficient standard solutions to international high-end design presented by architects’ firms and design studios. Planning services are also very important in other areas, such as lighting, for instance. 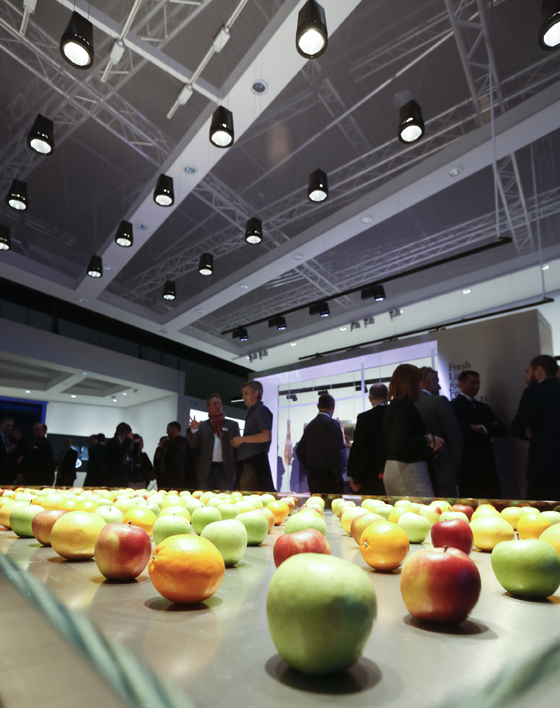 An increasing number of designers have specialised in lighting concepts for the retail trade in recent years. 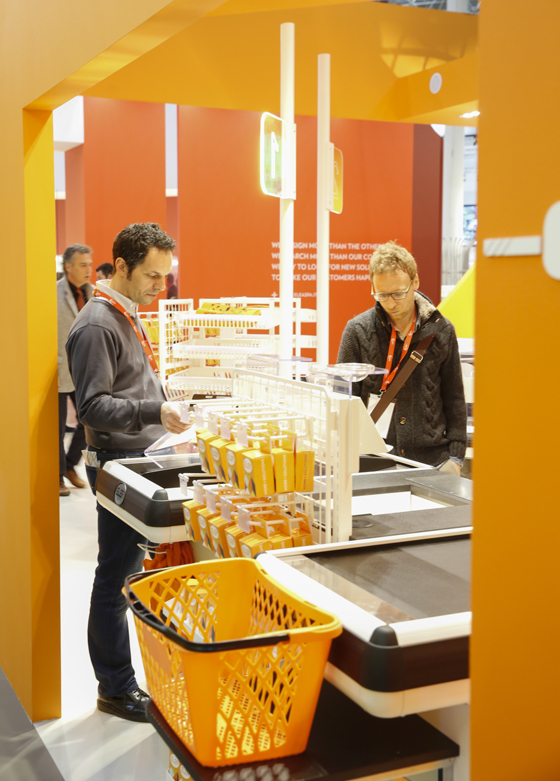 EuroShop focuses attention on precisely these independent lighting planners and designers in a special platform known as the ‘Lighting Designer’s Zone’.